Plans are for commercial aquaculture, recreational activities at site east of SV. 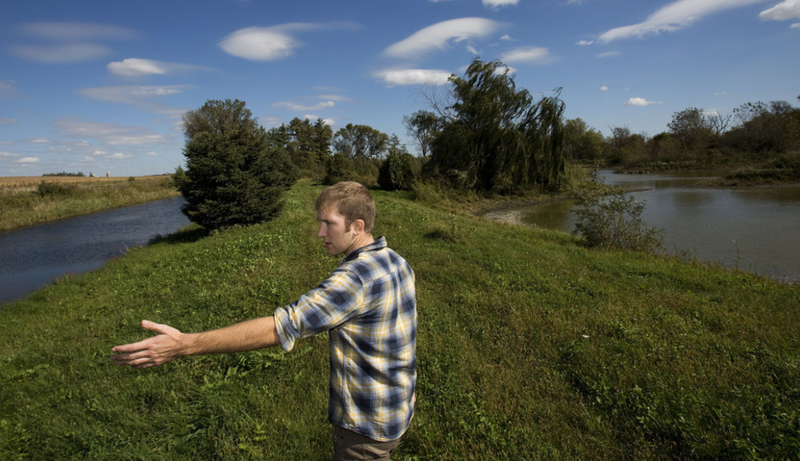 Zach Lind talks about plans to create a commercial fish farm on land recently purchased near Spring Valley. Since the purchase, the men have worked hard to make the creation of their aquaculture vision, The Driftless Fish Company, a reality.